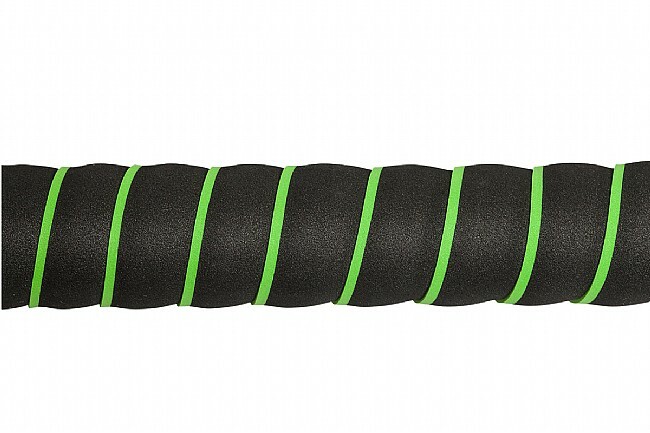 The PRO Sport Control Dual Color Handlebar Tape is constructed from 100% EVA foam, creating a comfortable and absorbent wrap with just a splash of color. 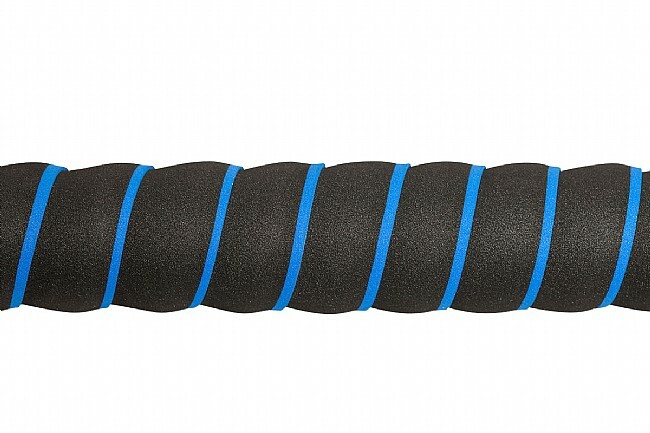 The grippy, rubbery feel of the foam is comfortable both to bare hands or with gloves, providing squishy padding to eat up road bumps and buzzes. 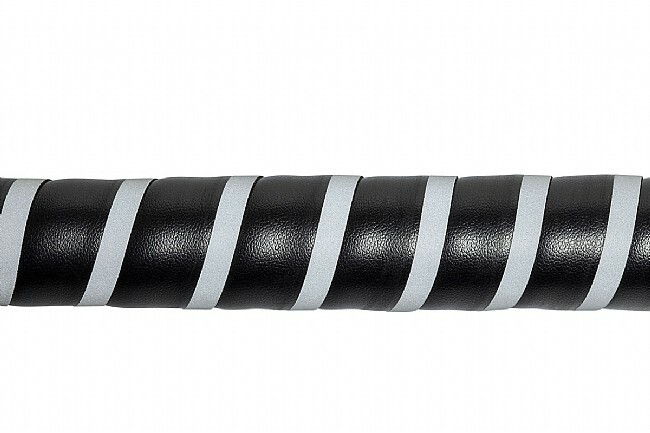 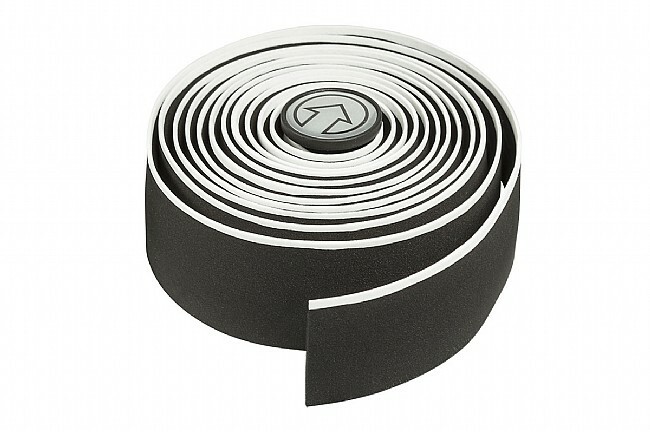 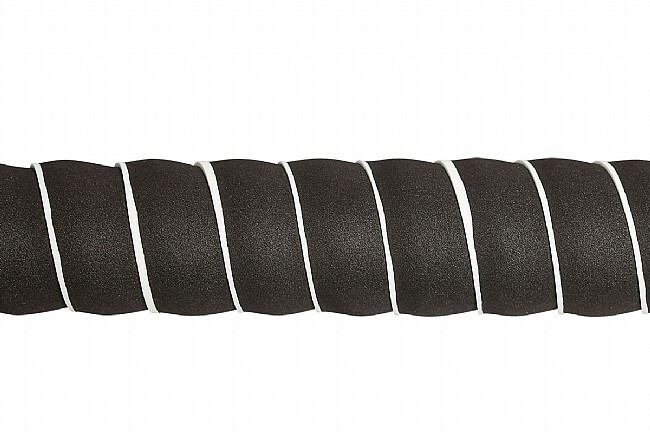 Rather than use a sticky adhesive, a strip of silicon is used, naturally adhering to the EVA foam of the bartape making it easy to install or rewrap.